Actress Sunny Leone attended her cousin's wedding in Canada and it was all a surprise for the bride. 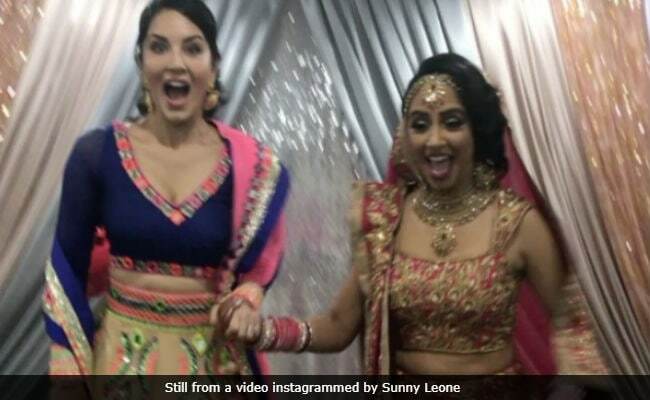 Sunny Leone posted several pictures and videos from the wedding festivities which prove Sunny Leone is like one of us - having fun with her cousins. For the wedding events, Sunny Leone picked up two Archana Kochhar outfits and totally rocked the party. She made a boomerang video with her sister bride "jumping for joy" and later posted another video of herself trying to jump as high as her other cousin (looking 'weird' in the process). Here are pictures and videos from Sunny Leone's family gathering in Canada. Thank you @archanakochharofficial for making all my outfits for this very special wedding!! Before leaving for Canada, Sunny Leone told news agency IANS: "I am very close to my uncle and cousin since I was a kid. We had great times together. Now it is her wedding and there is no way I could have missed it. 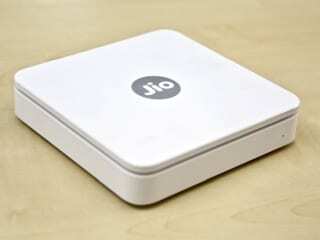 It is a surprise for her and I am looking forward to see the look on her face." Sunny Leone is attending the wedding alone as her husband Daniel Weber is taking care of their daughter Nisha, whom they recently adopted, in Mumbai. Sunny Leone has featured in Bollywood films like Jism 2, Ragini MMS 2, Jackpot, Ek Paheli Leela and Kuch Kuch Locha Hai. She is awaiting the release of Tera Intezaar co-starring Arbaaz Khan. Sunny Leone has featured in several dance numbers like Baby Doll (Ragini MMS 2), Pink Lips (Hate Story 2), Laila Main Laila (Raees) and Piya More (Baadshaho).